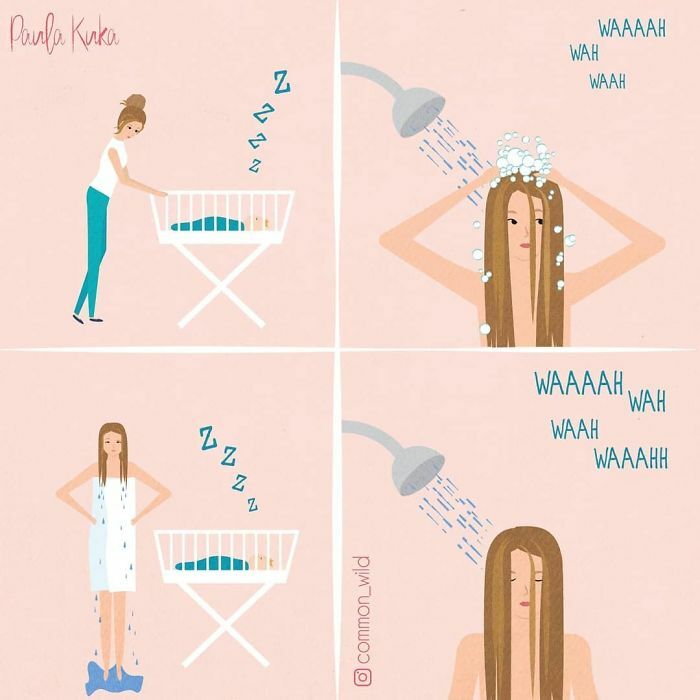 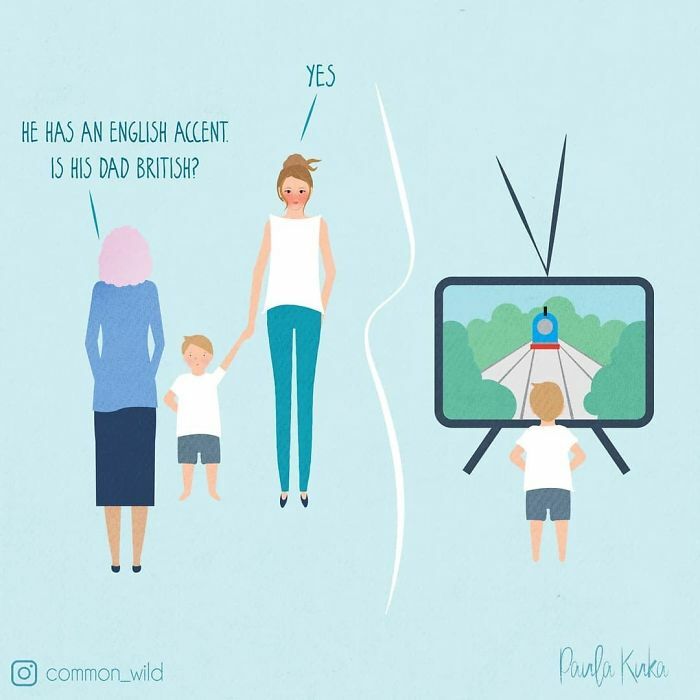 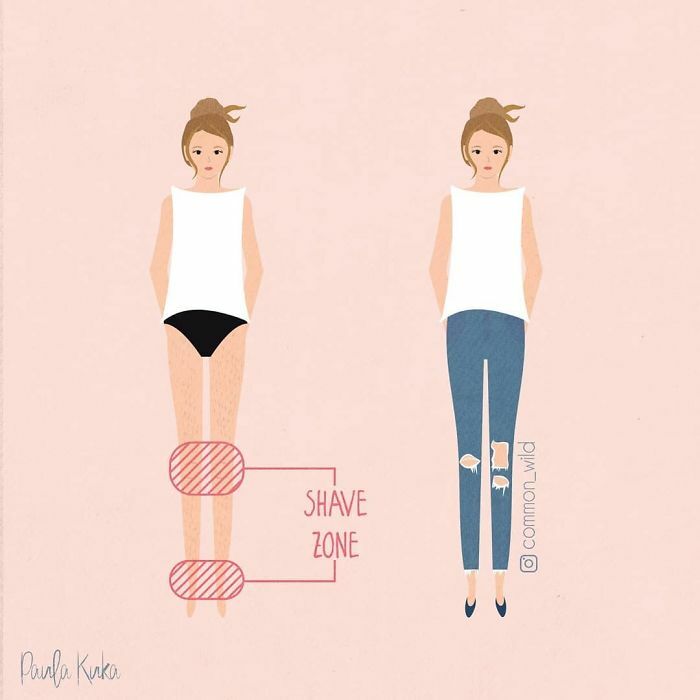 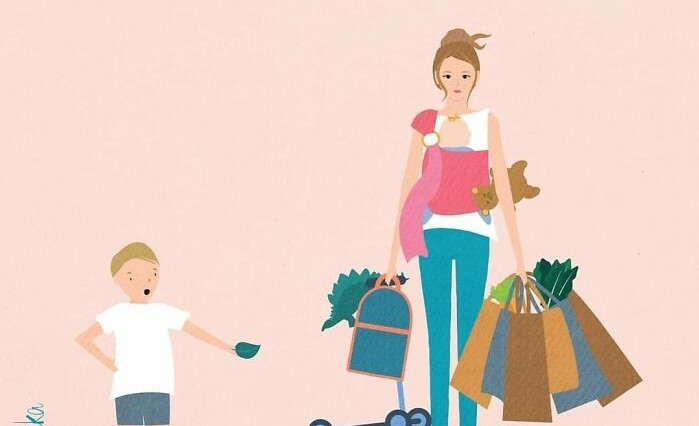 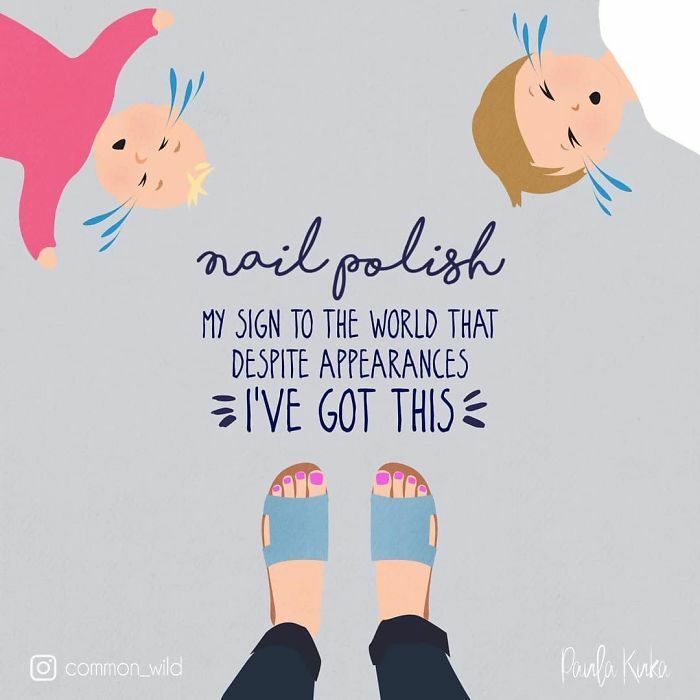 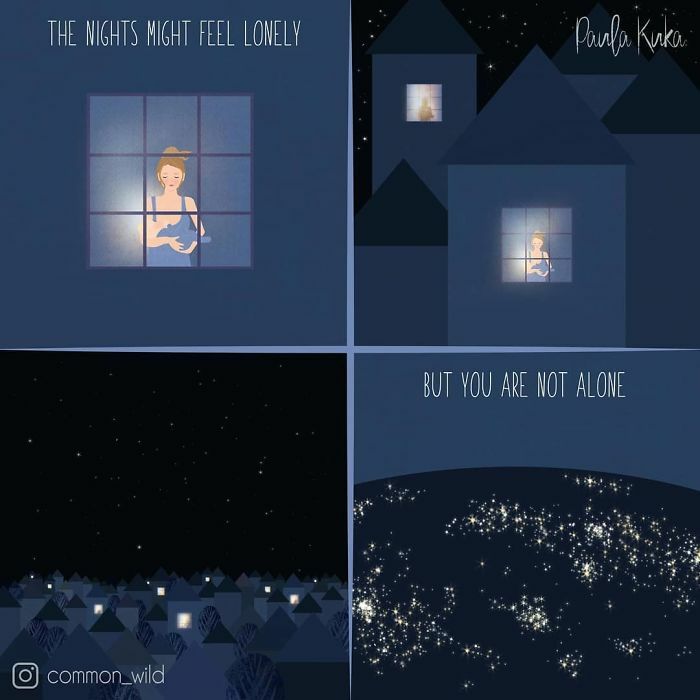 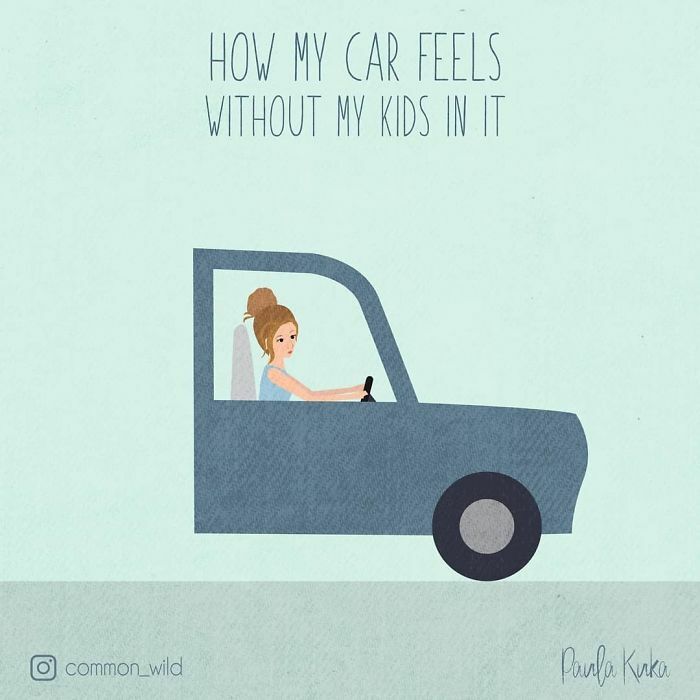 Paula Kuka understands what it’s like to be a mother as much as any of us, and she has created some downright gorgeous illustrations to prove it. 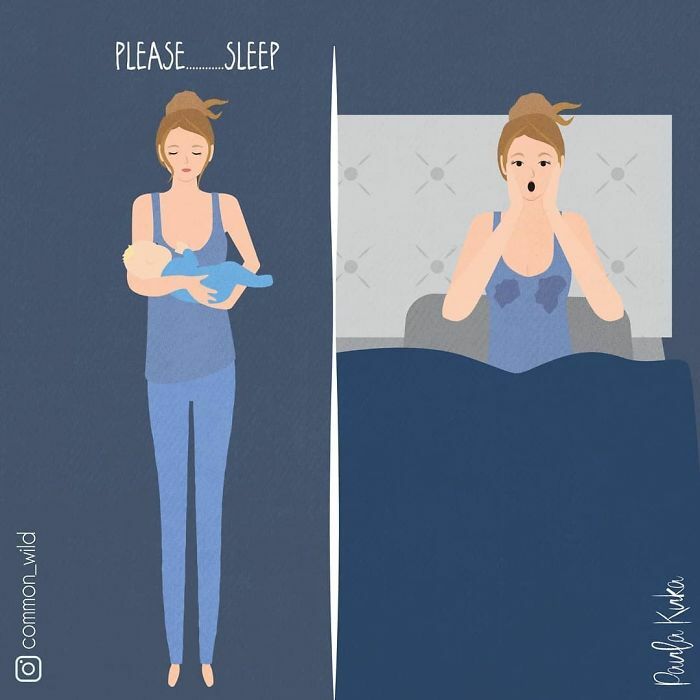 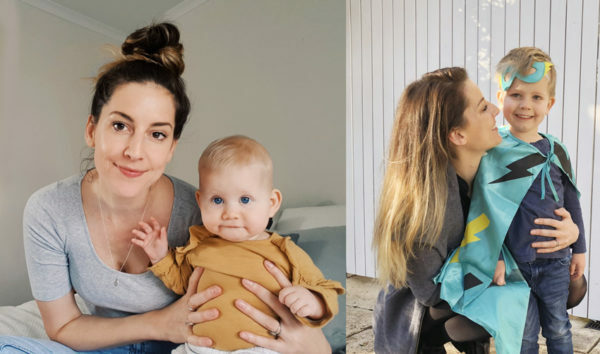 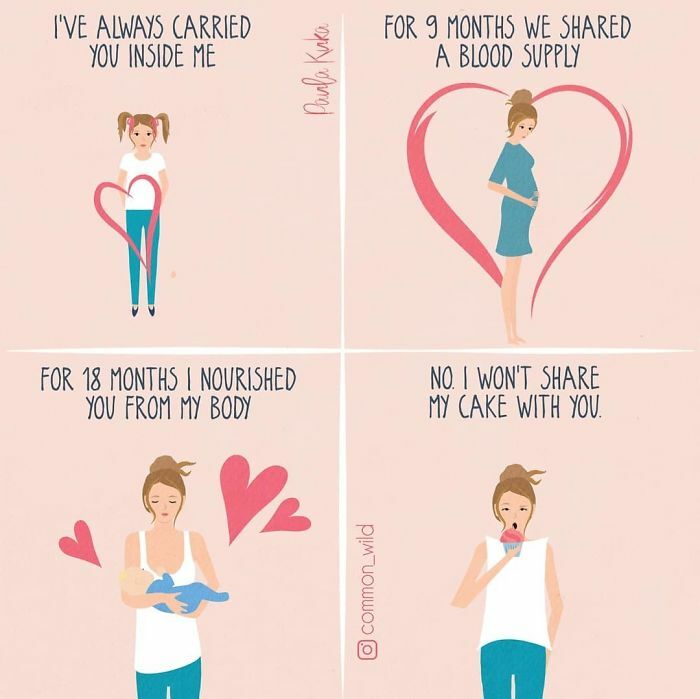 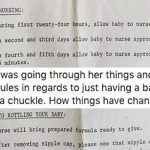 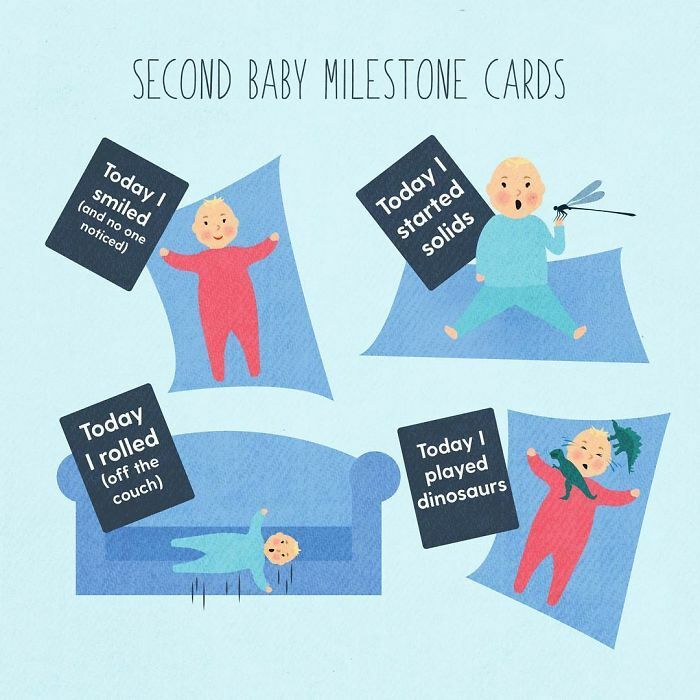 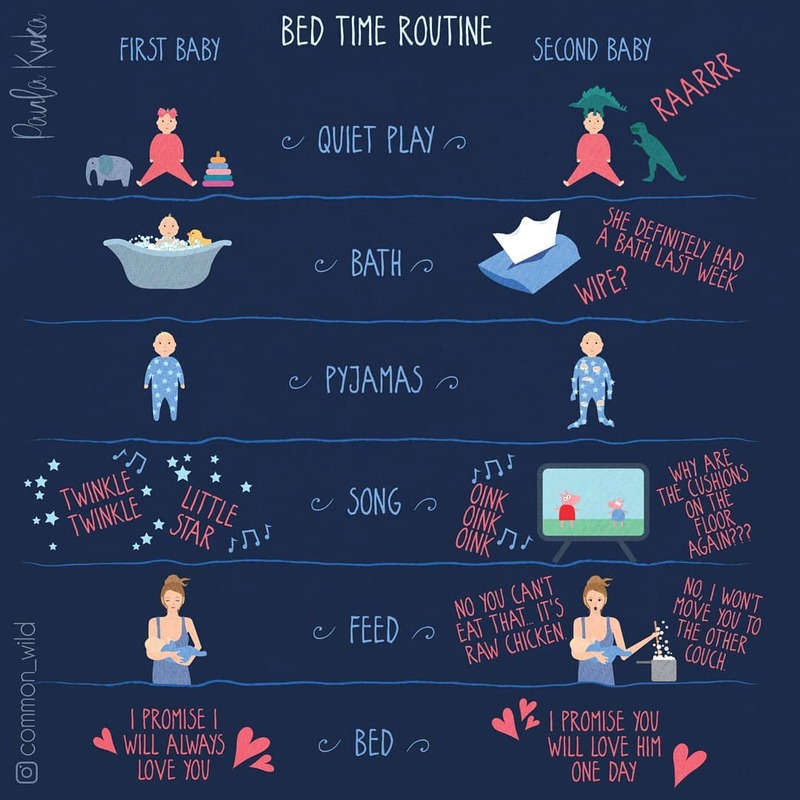 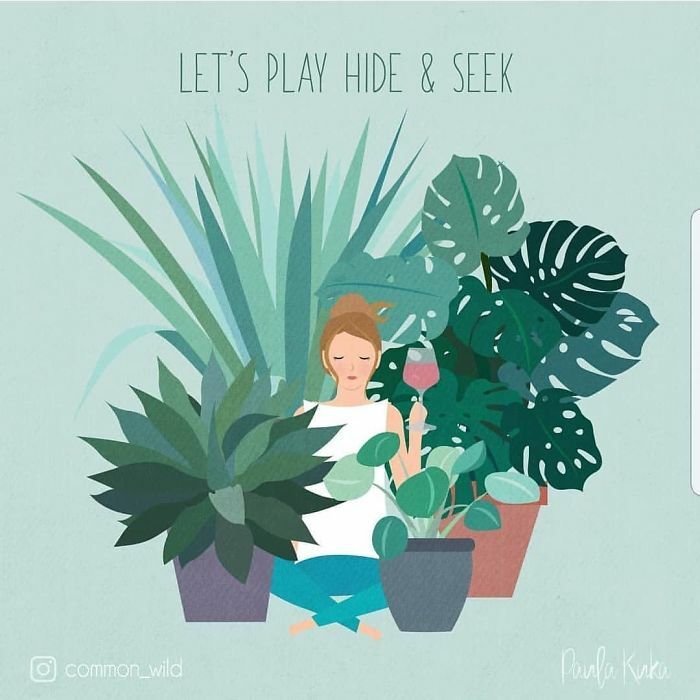 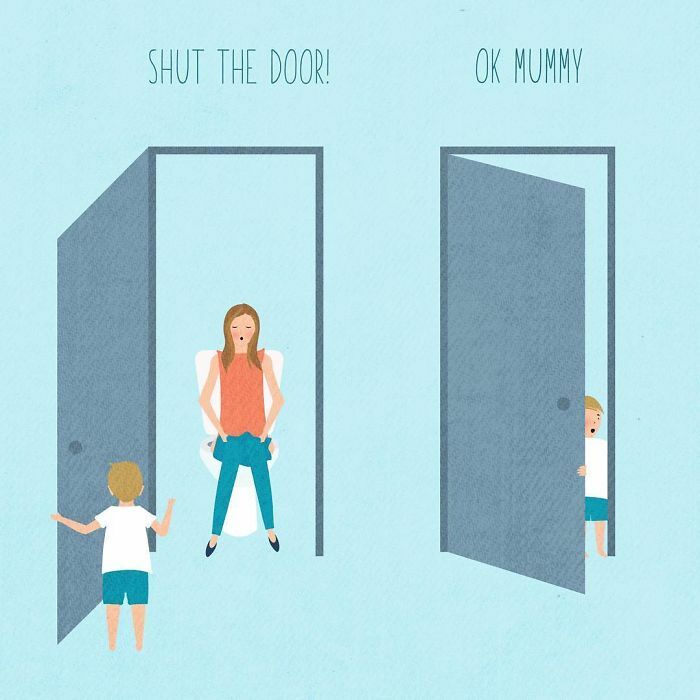 The talented Australian mum of two began drawing these beautiful images that accurately portray all the chaotic aspects of being a mother of young children while she was on maternity leave with her second child, explaining that she wanted to preserve some of the crazy to look back on. 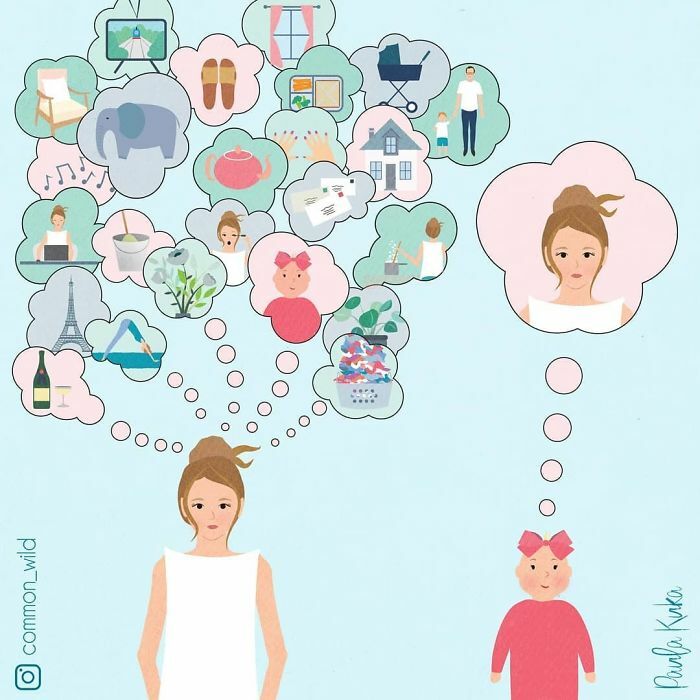 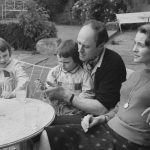 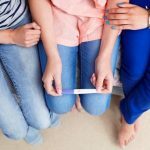 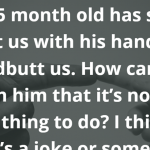 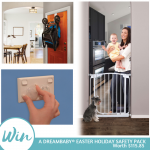 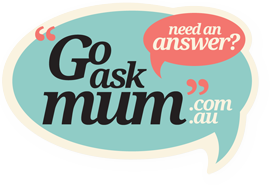 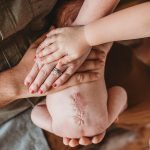 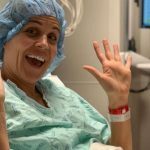 “It was a way to document my observations, my thoughts and the ridiculous things my kids did and said, because with the little sleep I was getting there was no way I would remember it all,” she explains. 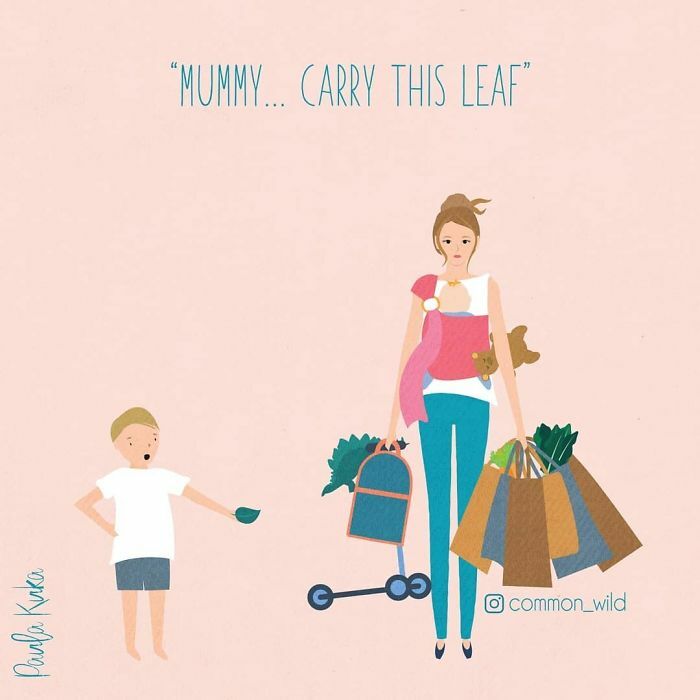 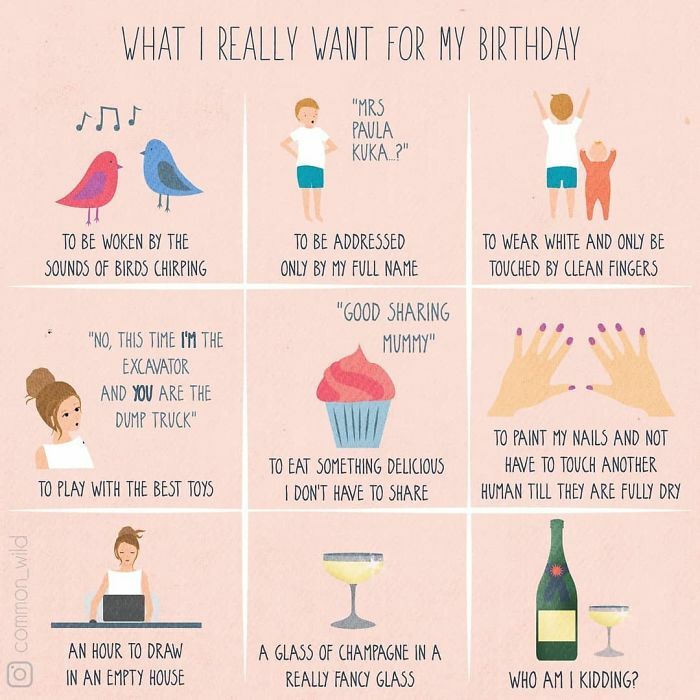 Her illustrations are spot on and more than relatable to mothers of young children, uniting us all in a sense of unspoken camaraderie and solidarity. 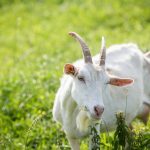 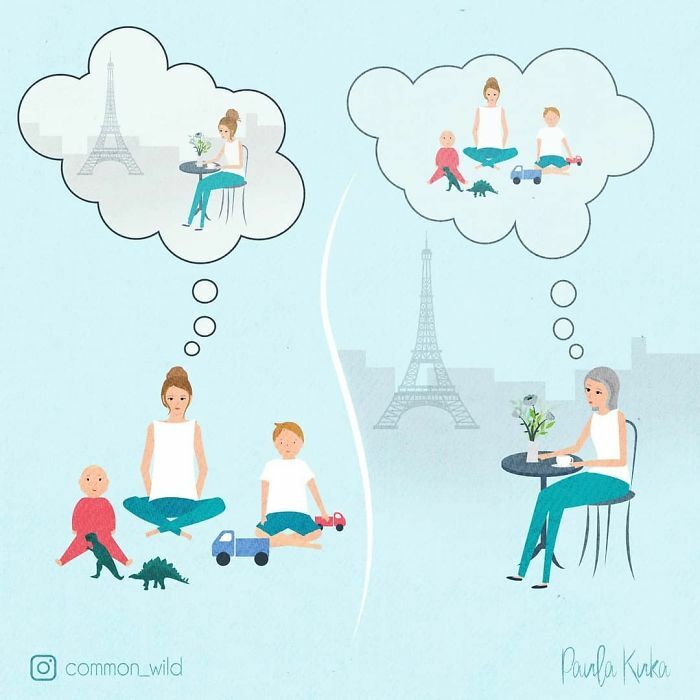 You can follow Paula on Instagram and via her website Common Wild. 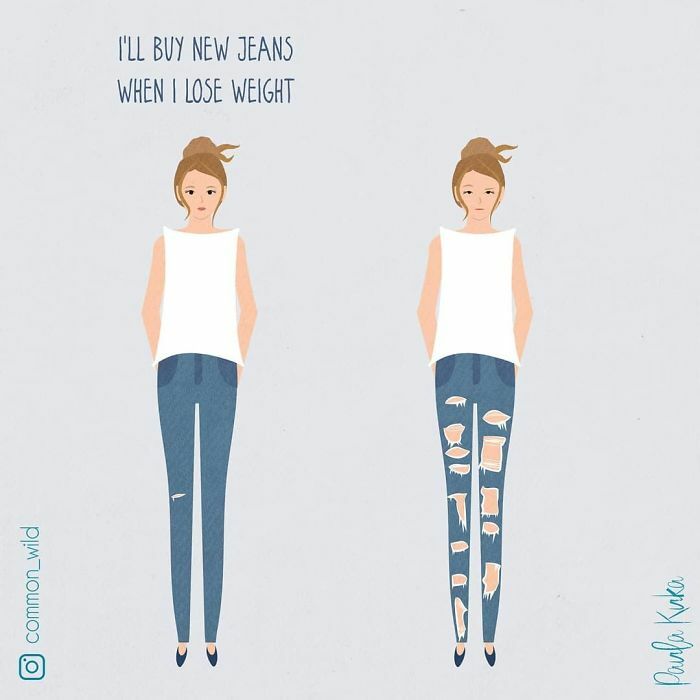 Her work is available to purchase over on Etsy too.